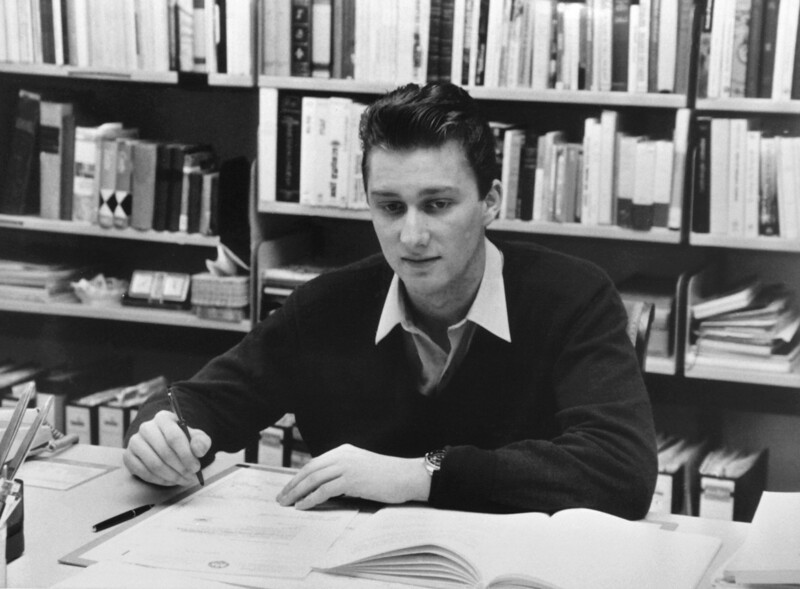 King Philippe of Belgium is 13 years older than his wife. Before meeting her in 1996 he had a number of serious relationships. 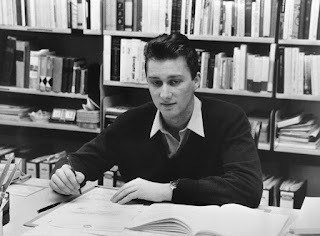 His first real girlfriend was Barbara Maselis whom he met while studying at the abbeyschool of Zevenkerken. 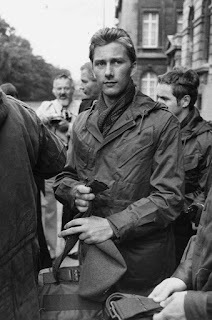 They started seeing each other after Philippe had graduated from the school, in the early 1980s. They were a serious couple for over 3 years. When it became clear Philippe's family (especially his father, prince Albert) didn't want Barbara as a royal bride because of her commoner background - even though her father was a succesful businessman - the young couple realized they had no future and eventually split up, but always remained on good terms. Barbara married their mutual friend, diamond trader Daniël De Belder. The family now lives in Essen and remain good friends of Philippe & Mathilde. 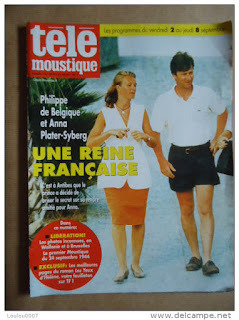 Their children were personal guests at the enthronement of king Philippe in 2013. 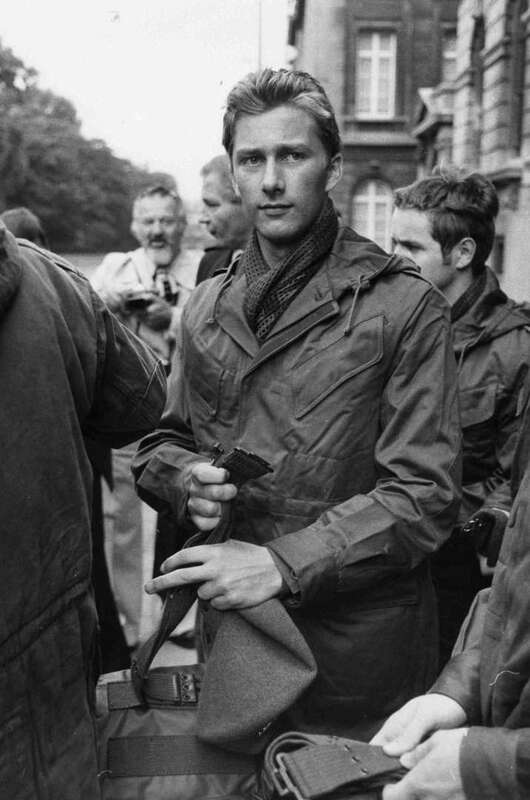 After Barbara, Philippe was heartbroken en remained single for a long time. His first real love after Barbara Maselis was Spanish aristocrat, Adriana Torres de Silva, the daughter of the marchioness de Casa Ulloa. 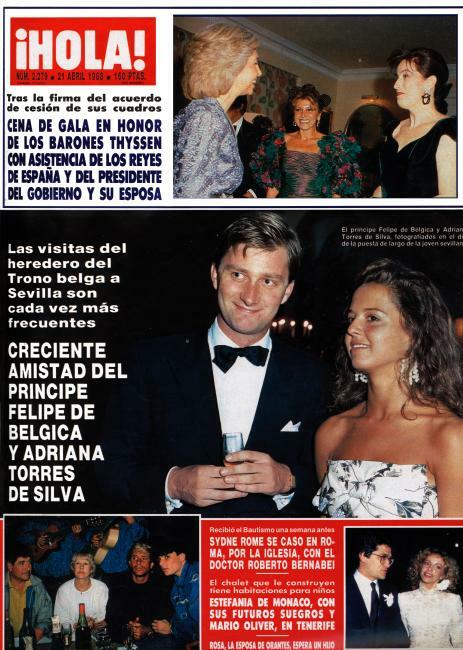 Philippe travelled back and forth between Brussels and Sevilla a lot between 1987 and 1993... And Adriana got the royal approval of his family. However the pair didn't make it to the altar. Nowadays Adriana is known as an artist. 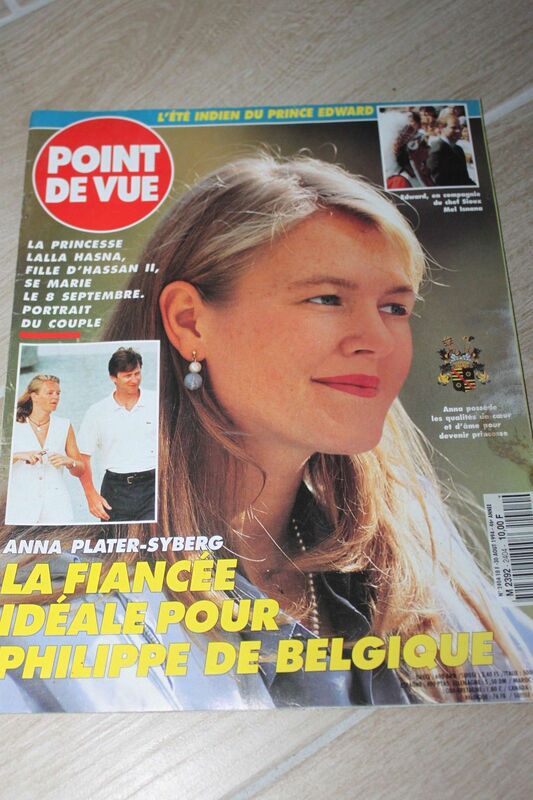 French Anna Plater-Syberg and Philippe had a short relationship in 1994. After Philippe split up with her, Anna decided to join a religious order. 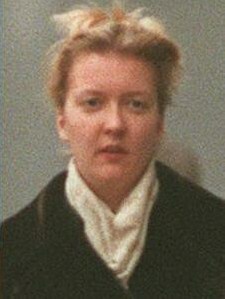 Belgian aristocrat Stéphanie de Lalaing was the last one Philippe dated before meeting Mathilde in 1996.